With our own more than 50 fleet of security trucks. 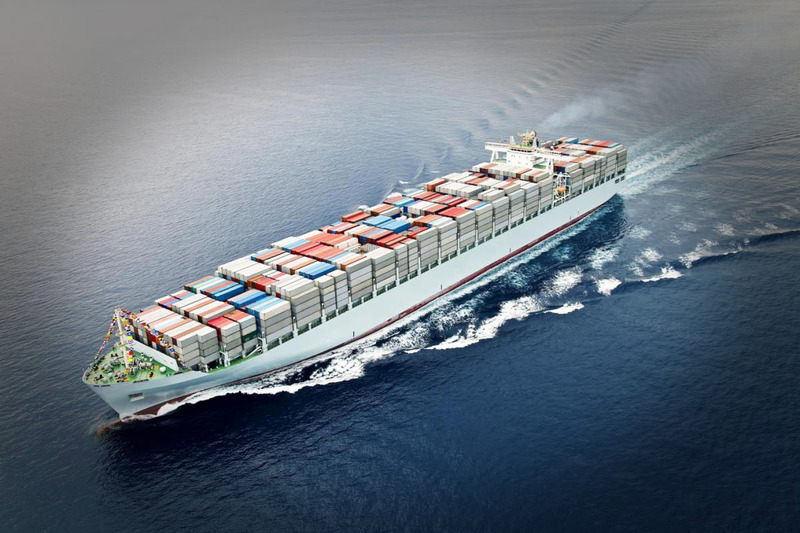 Our company specializes in transporting goods from the ports of Haiphong to the provinces and vice versa. 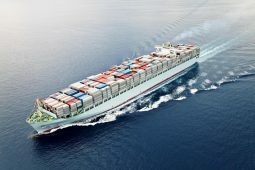 Transportation services, along with other services, it make our fully supply chain management. 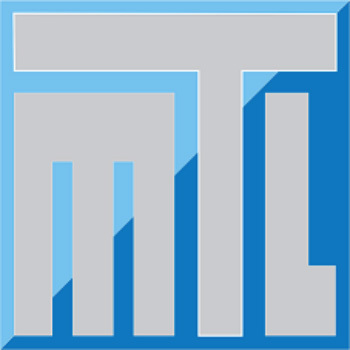 Our company is known as an agent to make the most reliable, enterprise providing high quality services and punctuality, moreover, we are able to handle the most complex requirements . 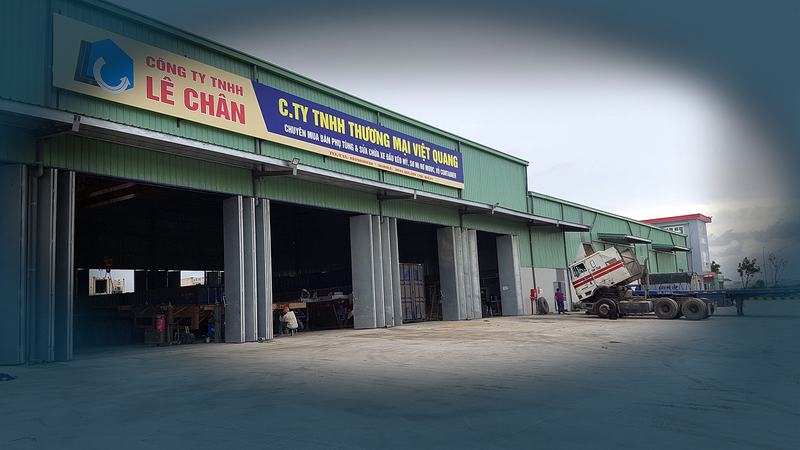 With a staff of quality, conscientiously perform the clearance of goods exported / imported to factories in Ha Noi, Hai Phong, Hai Duong, Phuc Yen. 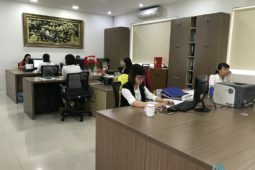 We have close coordination between offices in Hanoi and Haiphong . 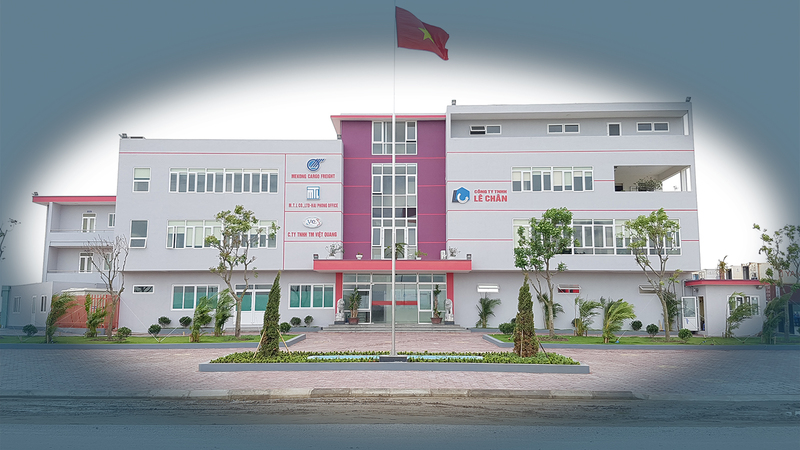 Our company can improved customs procedures, logistics for you at the gate and seaport in Hai Phong, Hanoi . 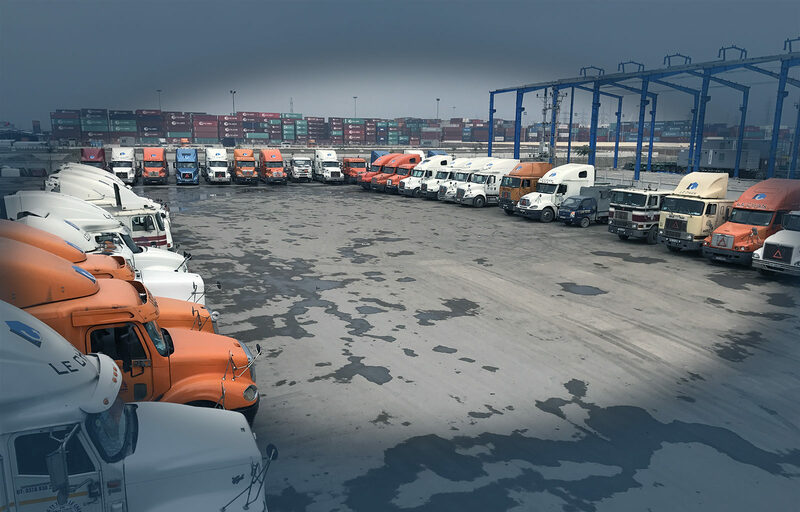 With a team of skilled craftsmen and good factory equipment, our company can handle the repair and maintenance of vehicles container and semi-trailers, as well as repair of container. With 4 Floors of office building with a total area of 1,400 Sqm. 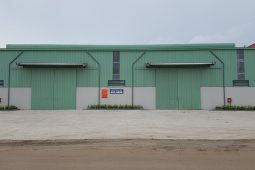 using up to built a spacious, fully equipped with infrastructure located in a strategic location on the fringes of the city center linking Hai Phong, highway Ha Noi - Hai Phong seaport system and especially the deep water port of Tan Vu - Lach Huyen. Our company is renting modern office along with a container security system, power backup system 24/24h. 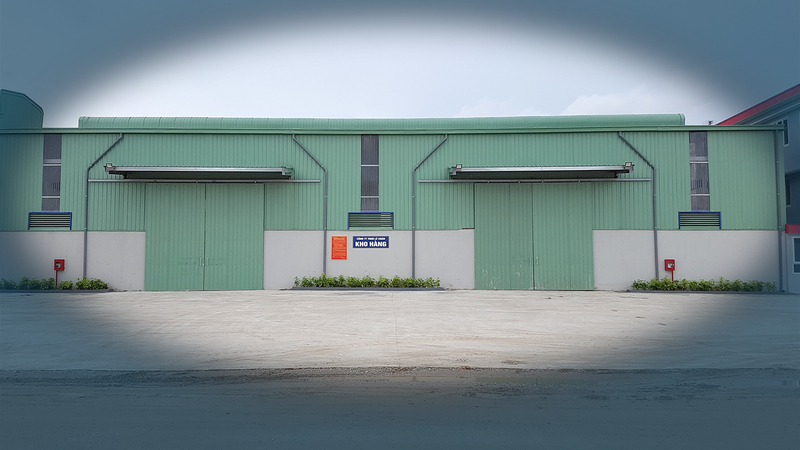 New warehouse system with the modern automatic fire alarm & automatic sprinkler fire protection systems, security cameras 24/7 with dedicated workers. We are confident & ready to serventhe most professional customers . 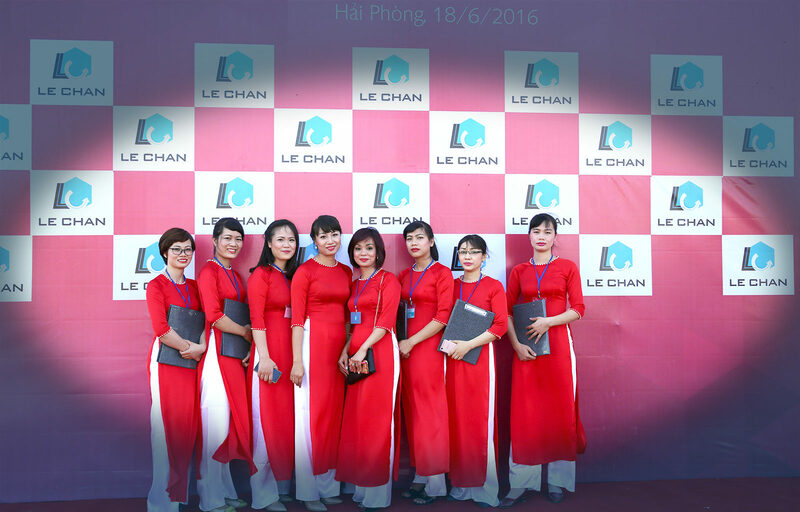 Le Chan always wishes to cooperate with all of the customers to provide the best service, to create the greatest assurance following motto “cooperate and develop together”. In Vietnam at the 90s , transporting goods by container is growing strongly. 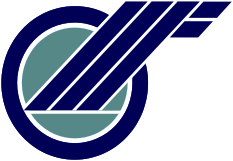 that’s why , the company was founded, LE CHAN Co.,Ltd in 1996 with the main core of business is transportation and services. 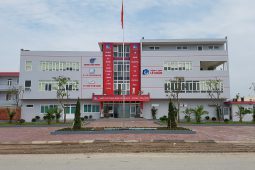 Over more than 20 years of development, received the trust and support of customers, our company has developed strongly with warehouse systems, factories, oil plants and more than 50 fleet of security trucks … became one of the most prestigious transportation company in Northern region of Vietnam. 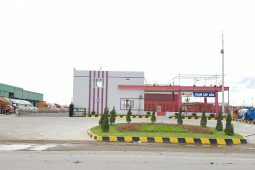 Besides, the company has also deploy additional business services such as petroleum supplying, leasing office and warehouse… building with repair workshop vehicles and containers. 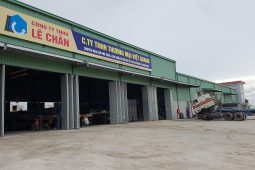 With a team of skilled craftsmen, workshops have received hundreds of tractors, trailers shirt to fix, raise load in accordance with Vietnam transportation law. 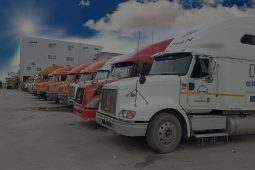 Additionally, having separate workshops to help with staging crews 24/24 truck companies always work well and meet the transportation needs of our customers. Connect Globally with the goal “Cooperation and development”! COME TO LE CHAN ? 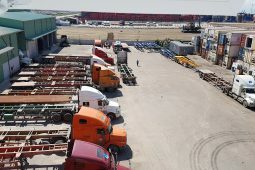 Warehousing systems, factories, oil plants and more than 50 container tractors, … are properly invested and periodic maintenance along with young , dynamic and be trained staffs , to make sure that customers will receive the best quality of service when using services of our company.